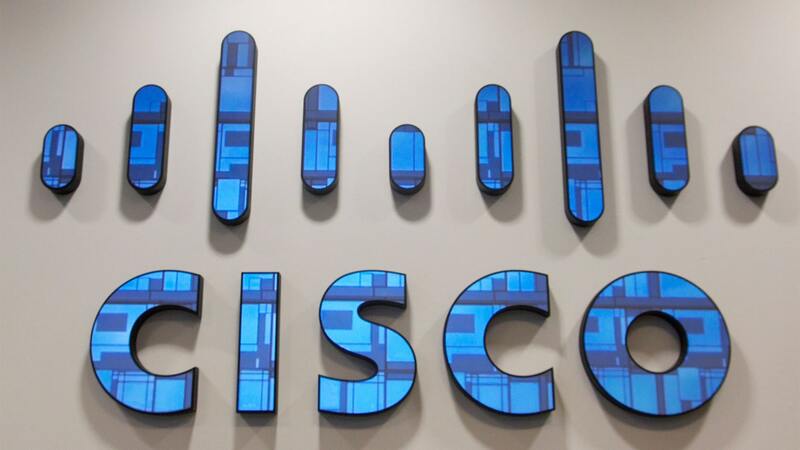 Cisco has decided to train 250,000 students in India over a period of time. The training aims to support startups and build successful careers of Indian youth in technology space. The company will impart skill to students in the area of networking, security and Internet of Things (IoT). Dinesh Malkani, President, Cisco India and SAARC said, CISCO is a major contributor to education sector of the country and many campuses use the company’s technology for teaching and training. Earlier this month Cisco and RV College of Engineering (RVCE) had announced the launch of a Centre of Excellence (CoE) in Internet of Things (IoT) to impart training in digital skills in Bengaluru, reported NDTV. The company has been also involved in various projects under the “Smart City Mission”. CISCO is involved in the safe city projects in Navi Mumbai, Lucknow and Nagpur. “Thus, across the board we have been very focused on the smart cities vertical. We keep refining our solutions and portfolios,” Malkani said. He also said that the company is currently running 50 projects which aim to help in the area of cyber security and which is expected to be completed by the end of this year.